Shopping is good for us – it’s official! Shopping is good for us! 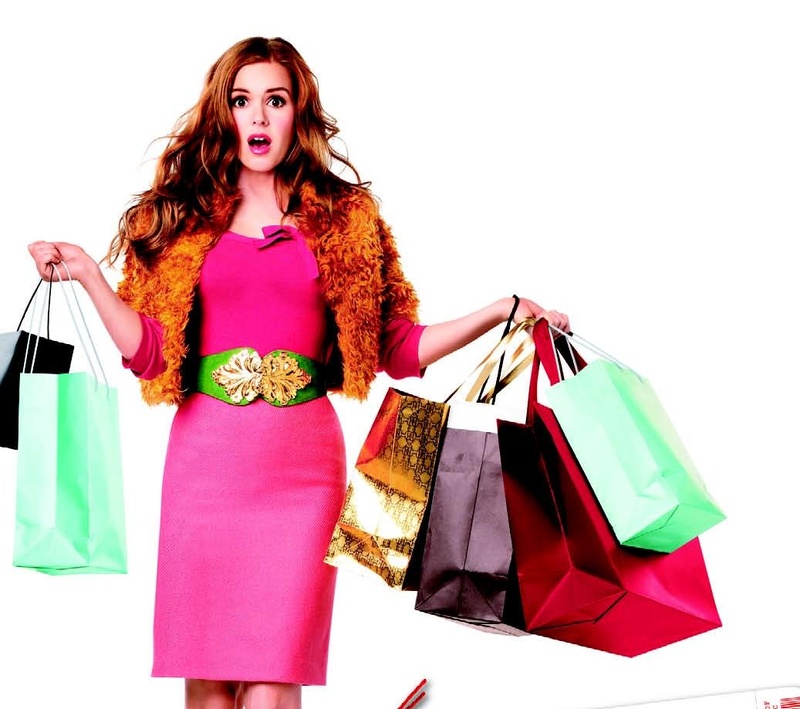 Yes, that’s right, no longer will you have to hide those shopping bags with guilt, as some clever scientists from the University of Michigan in the US have found that retail therapy is actually a real thing. The researchers carried out three experiments which found that shopping can give people a sense of control and make them more motivated. They even found that those who had been shopping were up to three times happier than those who hadn’t, according to dailymail.co.uk.